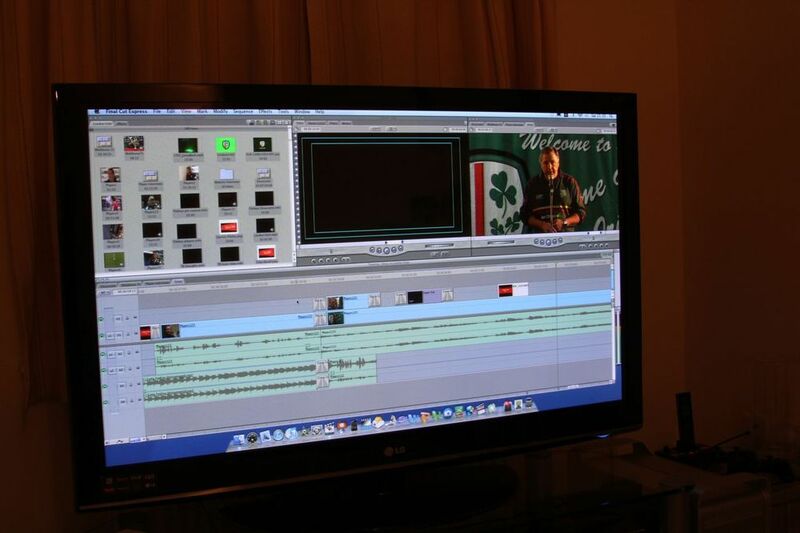 Hooked up the Mac Pro to the TV for some serious big screen editing following the London Irish talent competition today. See the finished edit on YouTube later. Previous Previous post: Day 75 of my 40th year: The never ending pile.